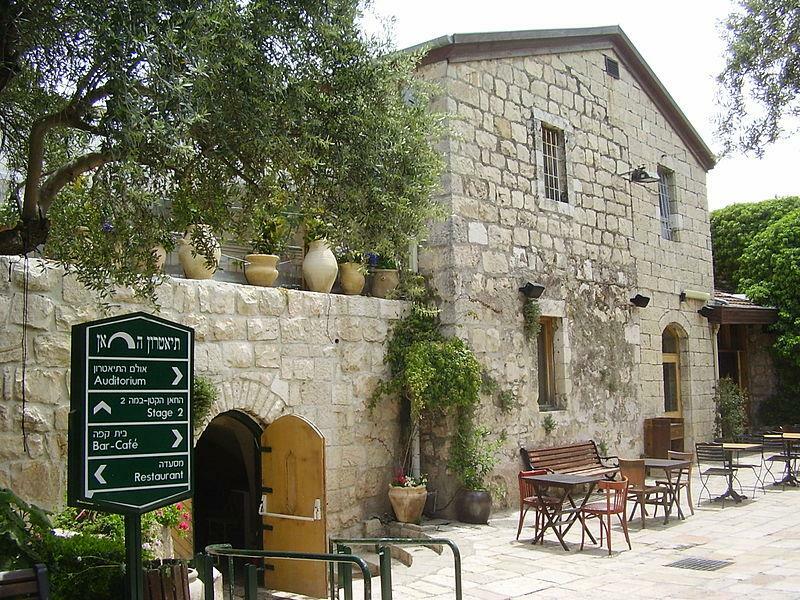 The area of the old train station, between Bethlehem Road and Hebron Road, is rapidly expanding as a cultural hub. The Jerusalem Performing Arts Lab, better known as Hama’abada ("The Lab”) is housed in a renovated hangar and has turned into a laboratory for creative young people as well as an alternative cultural center. 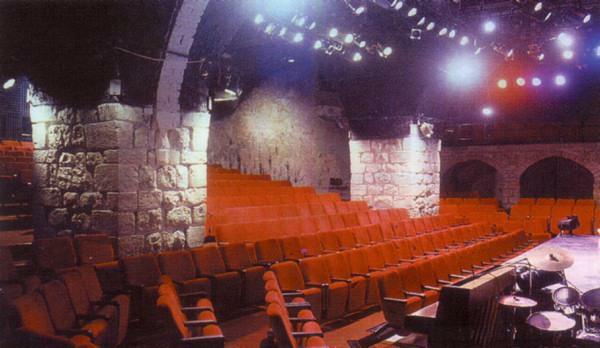 The Khan Theater, opened in 1968 at the initiative of Mayor Teddy Kollek, on the ruins of a caravanserai (khan) from the Mameluke period, is today the only repertoire-producing theater in Jerusalem. 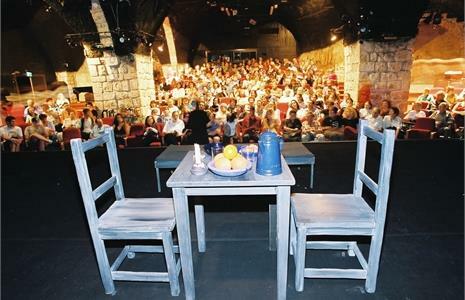 The unique structure, with its charming courtyard and ambience, create an intimate and direct relationship with the audience.